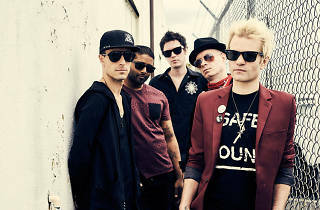 Relive your early punk rock days with Sum 41 as the Canadian outfit arrives to wreak havoc on our shores. After a five-year hiatus, the band is back with new music and their sixth studio album, 13 Voices. 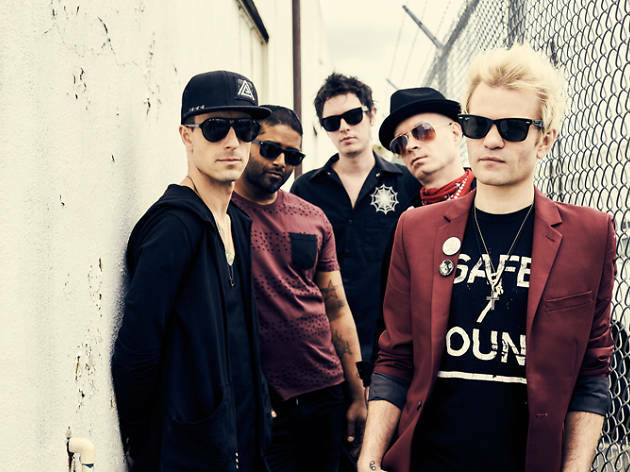 Get ready to sweat it out and mosh to frontman Deryck Whibley and the gang as they takeover Zepp@Bigbox for a one night only show.